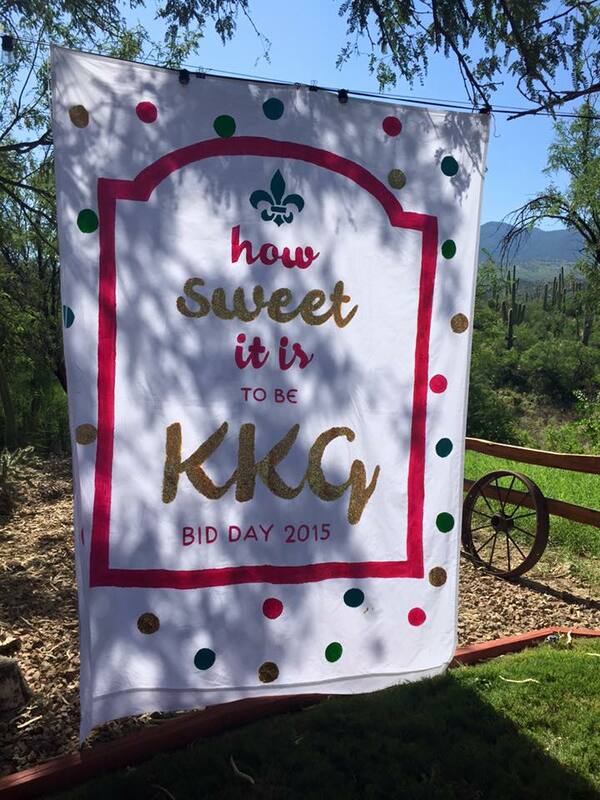 The whirlwind of going through Recruitment, being extended a bid and then joining Kappa for life can be exciting and overwhelming at the same time. 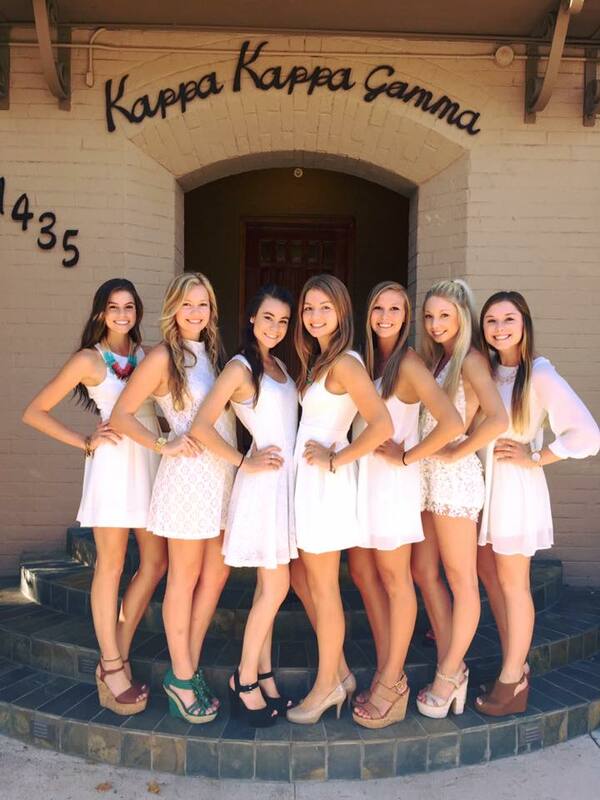 Kappa gives our new sisters a warm welcome by extending friendship and mutual support through our new member program. The new member period is a time to learn about the Fraternity and educate women on the expectations and requirements of being a Kappa. Each new member is given a Big Sister to guide her through this new stage of her life. New members also attend a retreat to foster and develop the new friendships and connections within the chapter. 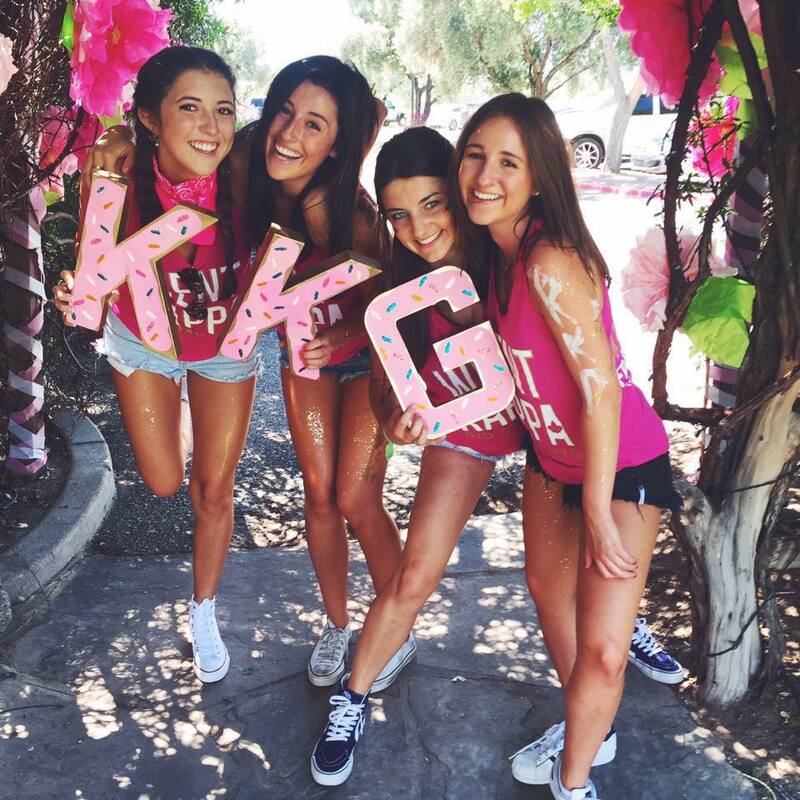 Going through sorority recruitment is something many girls look forward to the moment they start applying to college. 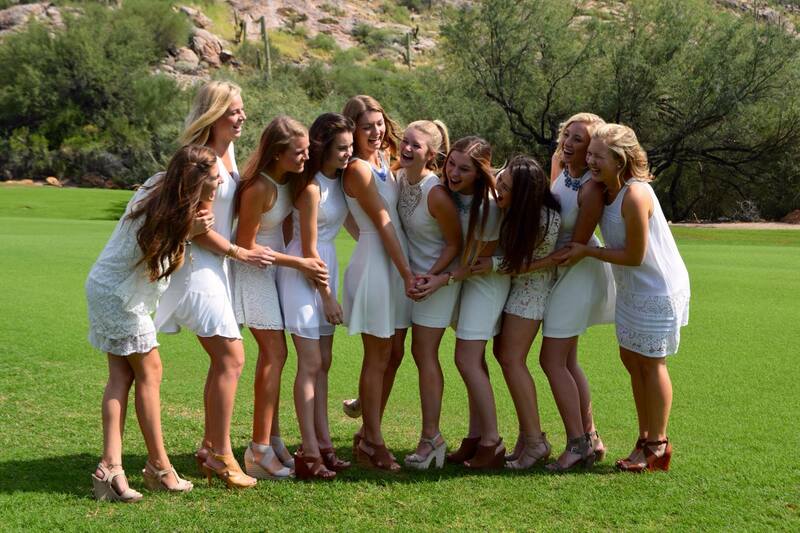 At Kappa, we recognize the excitement, anticipation, and stress that goes along with joining a sorority. 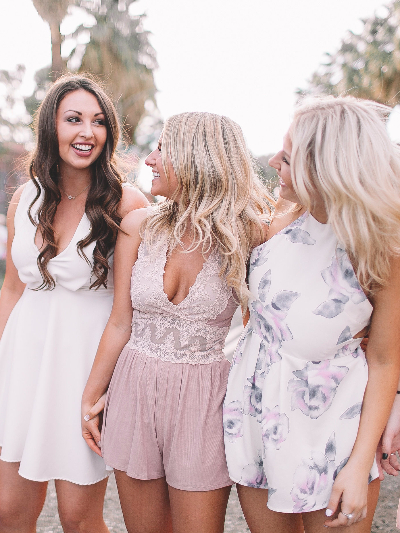 Through our new member program, we welcome our members into the chapter with an enthusiasm that quickly enables them to feel connected and close to both our chapter and to one another, while we teach them how to respectfully carry the Kappa name. 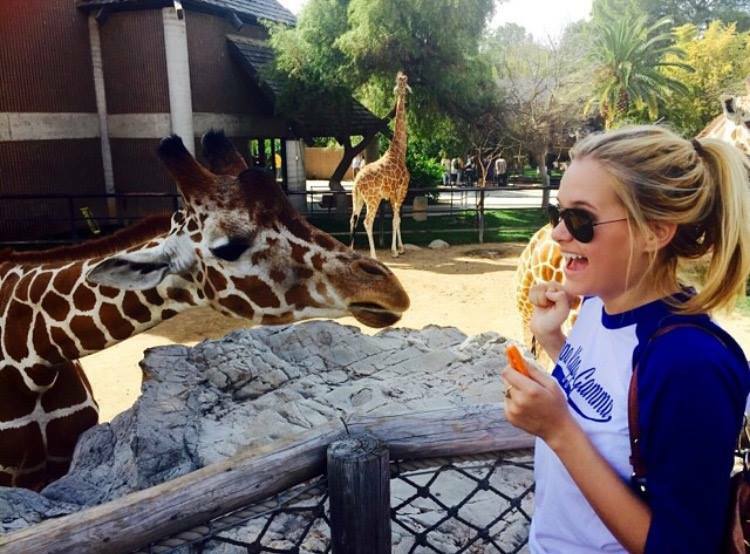 At the University of Arizona’s Gamma Zeta chapter, we focus on making sure that the first weeks of each new member’s college career are spent creating a foundation which prepares them for academic and social success. 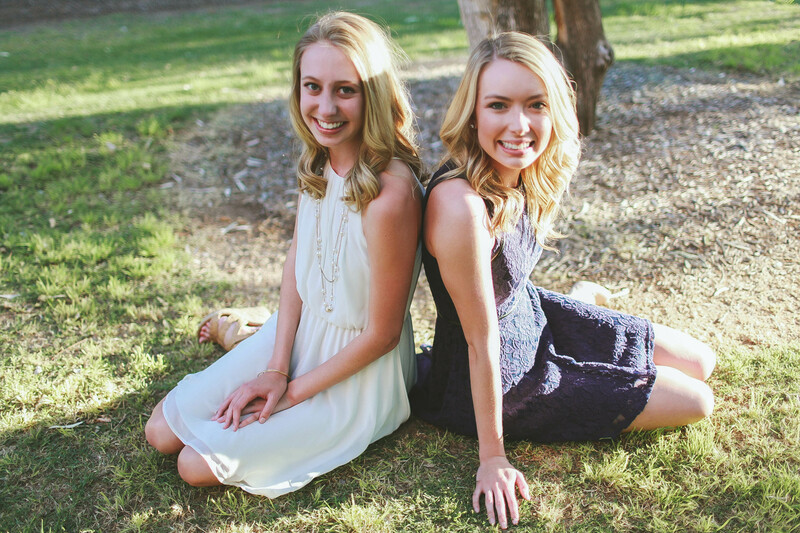 We teach them the importance of strong sisterhood, academic responsibility and social integrity. Bi-weekly meetings led by myself, are held on Sundays and feature a different chapter officer each time who teaches them about the importance of their roles and responsibilities in Kappa. 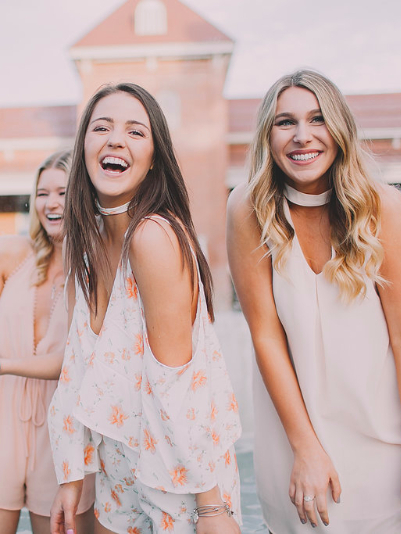 During this time, memorable sisterhood events are planned for our new members to enjoy together and help foster close friendships within their pledge class. In addition, they are included in events with the entire chapter so that they have many opportunities to get to know the members in grades above. 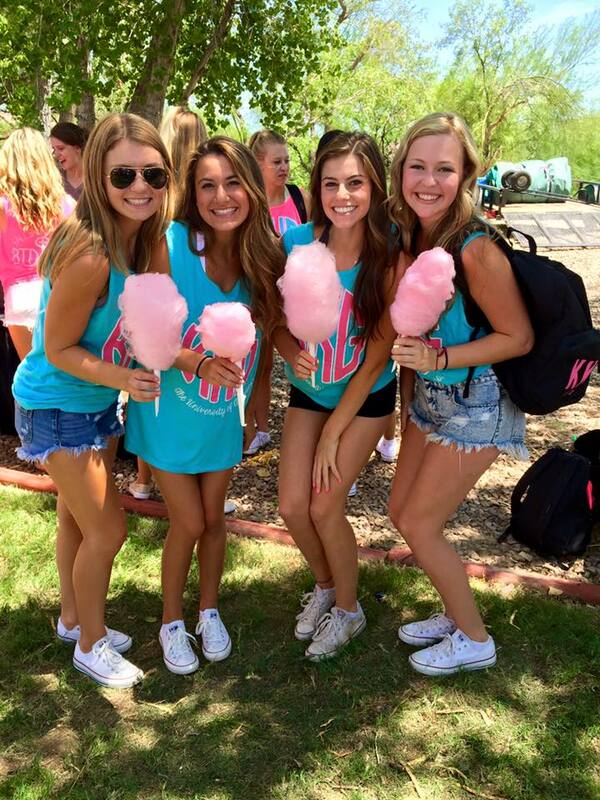 Sisterhood events include outings like trips to the roller skating rink, all house cookie decorating, and even field trips to the pumpkin patch. As the New Member Educator, I help each member of the new pledge class find a “Big Sister” in the pledge class above them. 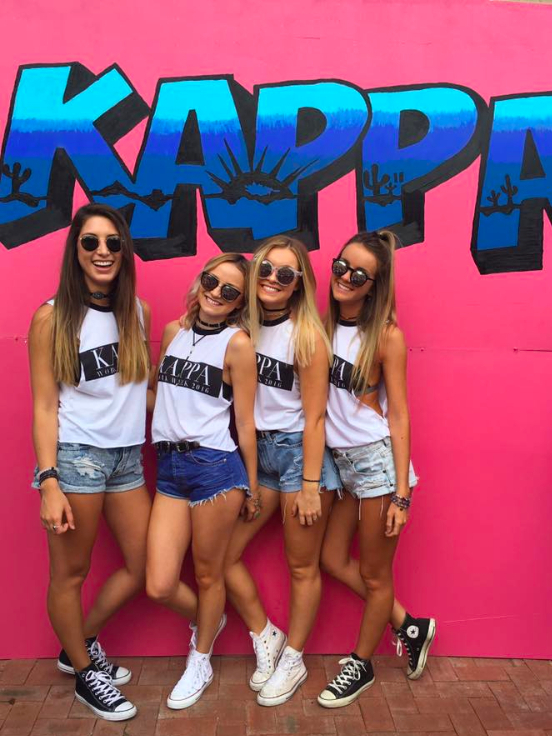 A Big Sis is someone who becomes their friend and role model in Kappa. 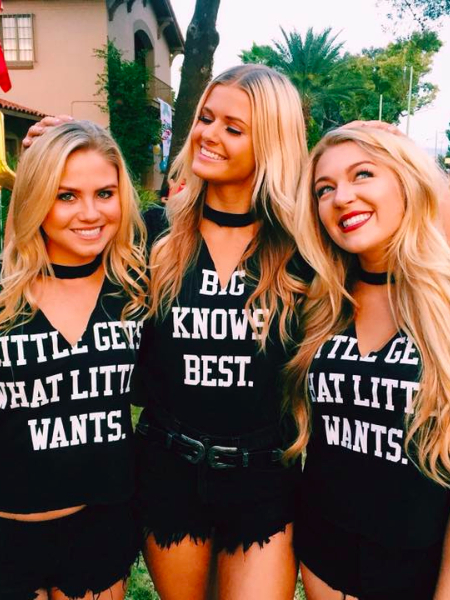 The process of matching Big and Little takes place over a five-week period where each week a new member is paired with an active member who can potentially be her future Big Sis. The pair spends the week getting acquainted and spending time together to see if they’re a match! This process ends with a celebration called “Big Little Week!” Each day a basket is prepared and filled with customized surprises for each of the “littles” by her anonymous Big Sis. Since the pair have not been revealed to one another yet, “Big Little Week” becomes a favorite memory filled with excitement and anticipation. Each day, new members sift through their baskets looking for any clues as to who their Big Sis might be. At the end of the week, everyone attends an unforgettable party called “Big Little Reveal”, where each pair is finally united and each new member gains a big sister for life. 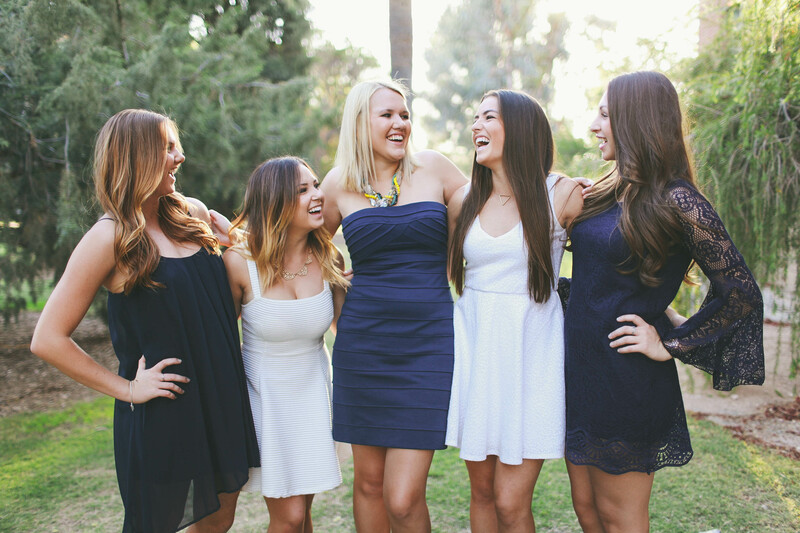 The Big/Little bond is one that stays strong throughout college and the years that come after. 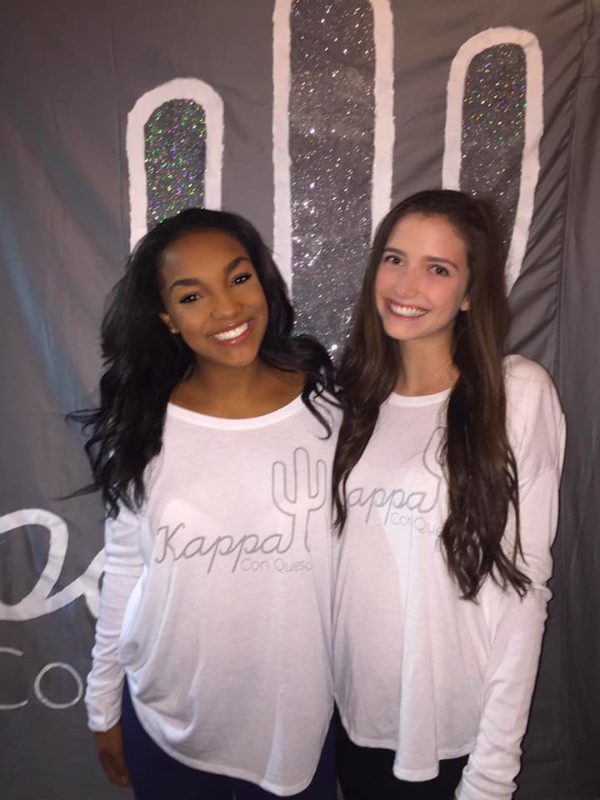 Through the Big/Little process, sisterhood events, Sunday meetings and incredible friendships that the girls make through their new member period, our members are taught that Kappa is a place to belong. They get to see how cherished our chapter and our sisters are and discover how we value each other’s individuality and celebrate our personal attributes. Together we embrace creating a positive environment to grow a secure sisterhood. Our New Member program is an important first step for our new members to understand the value of being a Kappa sister for life. I cannot wait to welcome PC 17 into our incredible sisterhood.